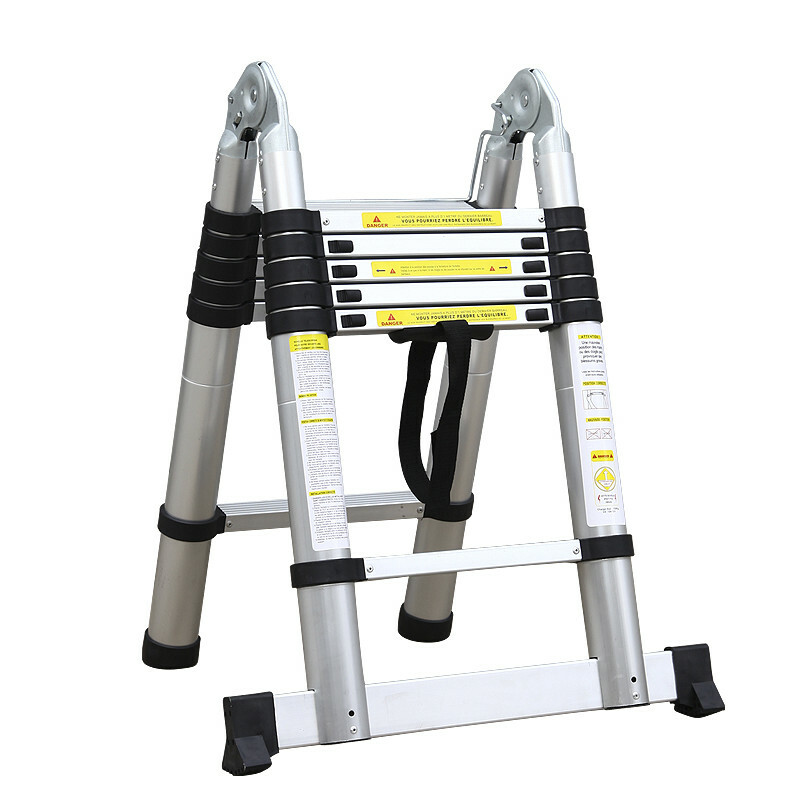 One of our best sellers, this versatile 3.8m telescopic ladder is both affordable and practical. 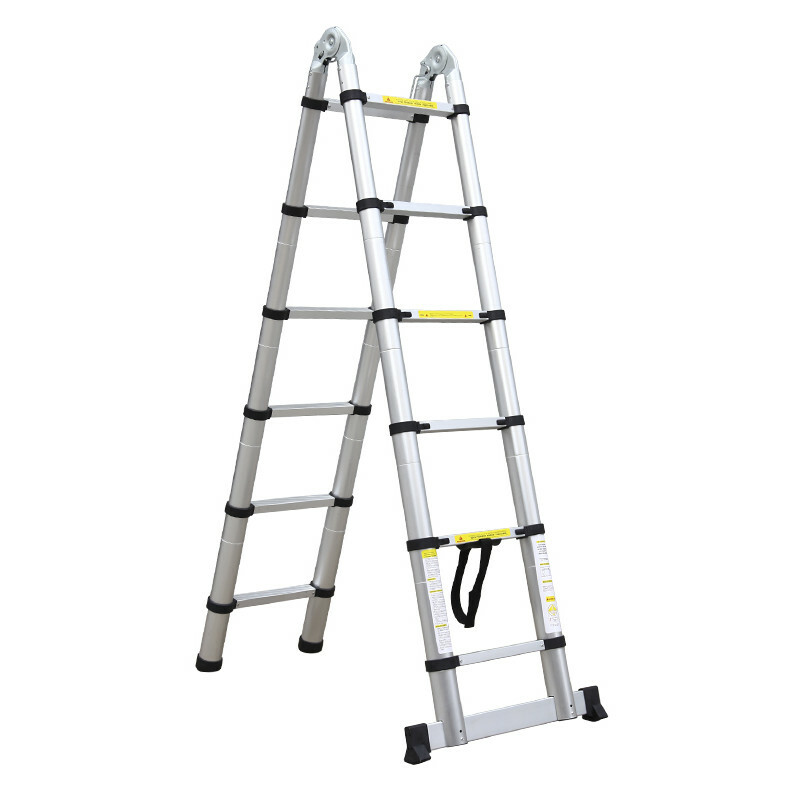 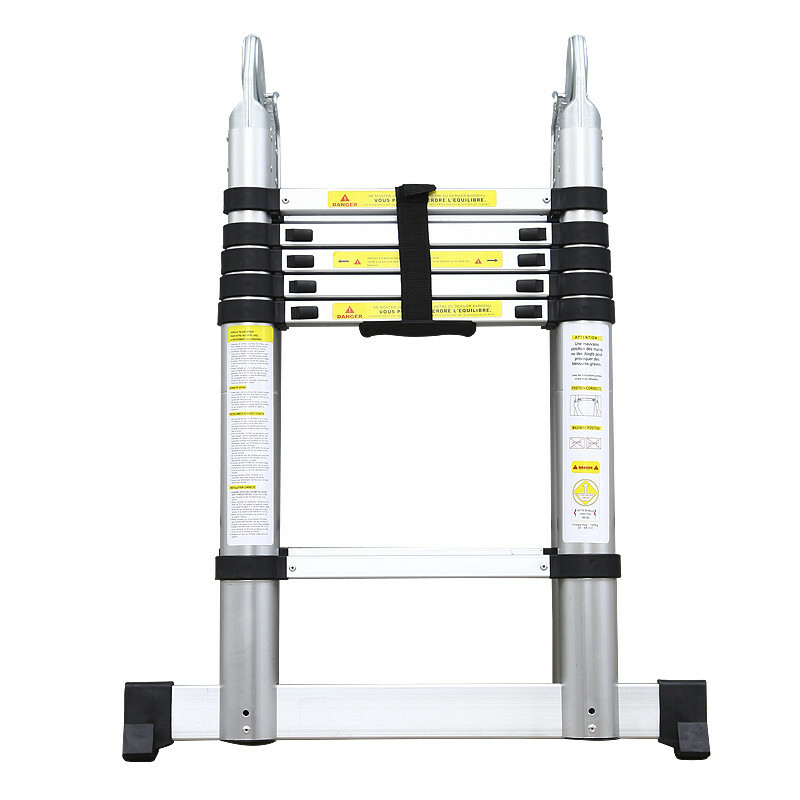 With a lightweight and compact frame this multi-purpose ladder can be easily stored and transported, making it ideal for domestic chores around the home or office. 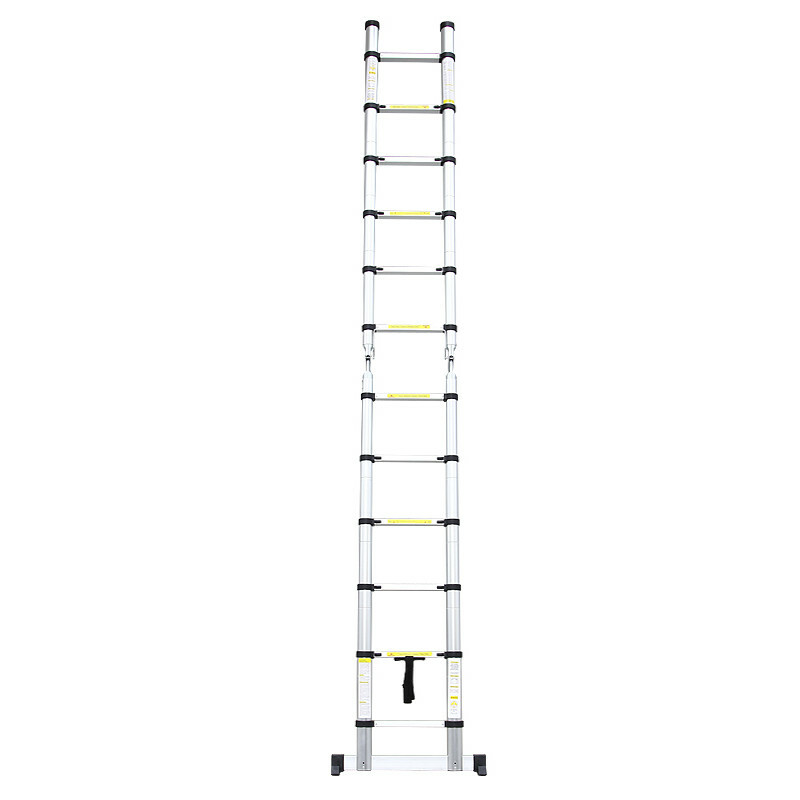 Going from a compact 0.89M (89cm) to a lengthy 3.8M (3,800cm) when extended this versatile ladder can be used as a decorating ladder, for reaching the loft and many other general tasks. 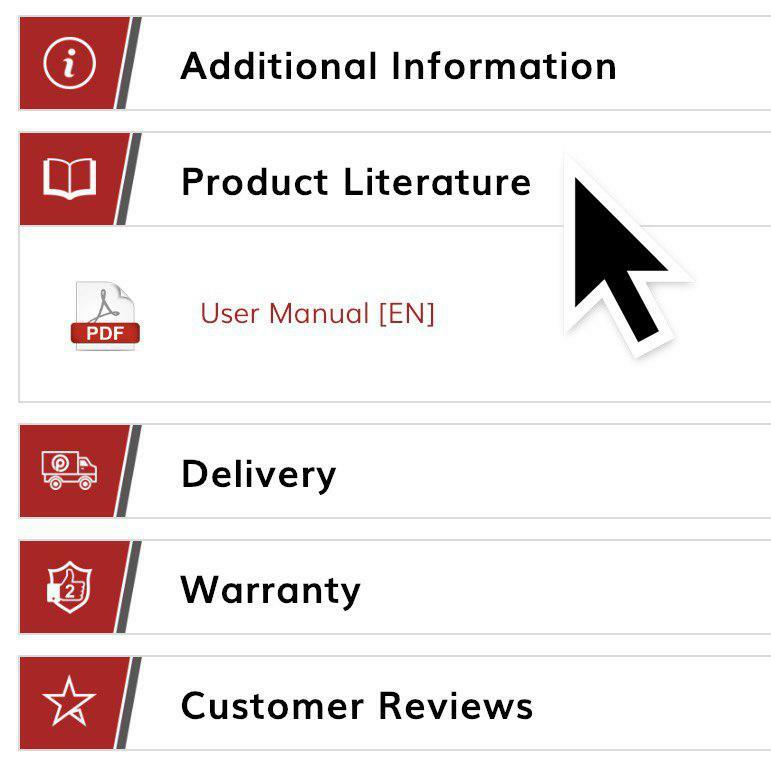 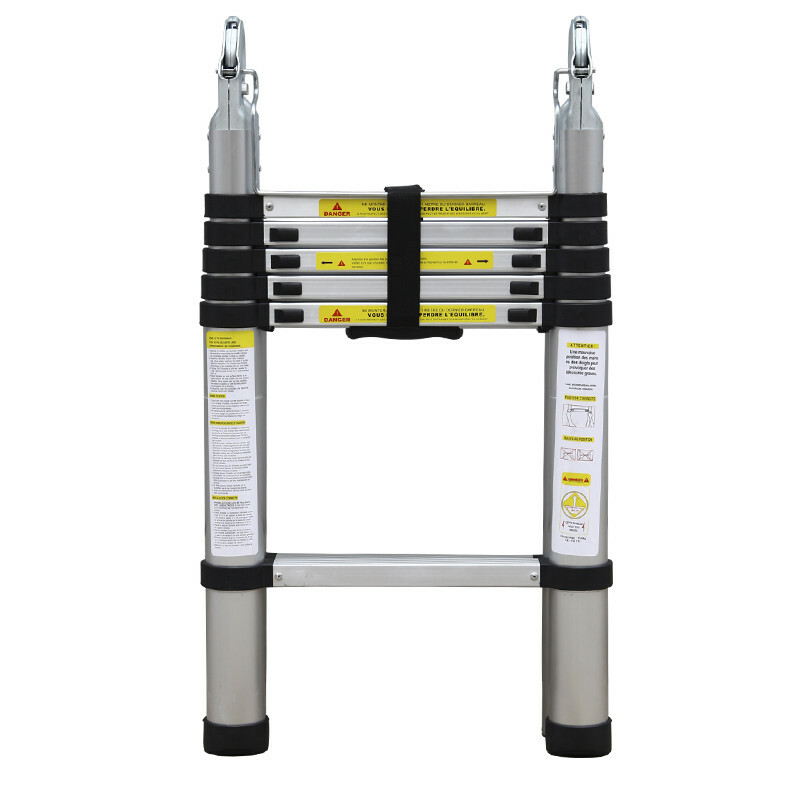 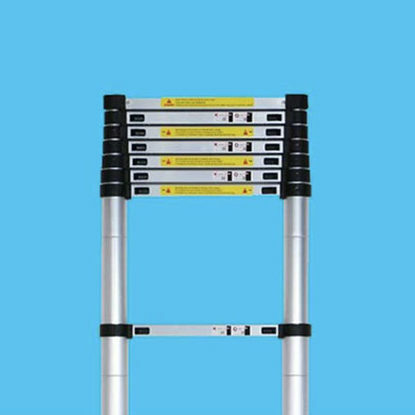 Manufactured to the highest standard using corrosive resilient aluminium, this universal fully extendable ladder conforms to both GPSG & EN131 standards for your total peace of mind. The illustrations show the ladder before ammendments to regulations A strap must be used to secure the ladder when being partially extended.